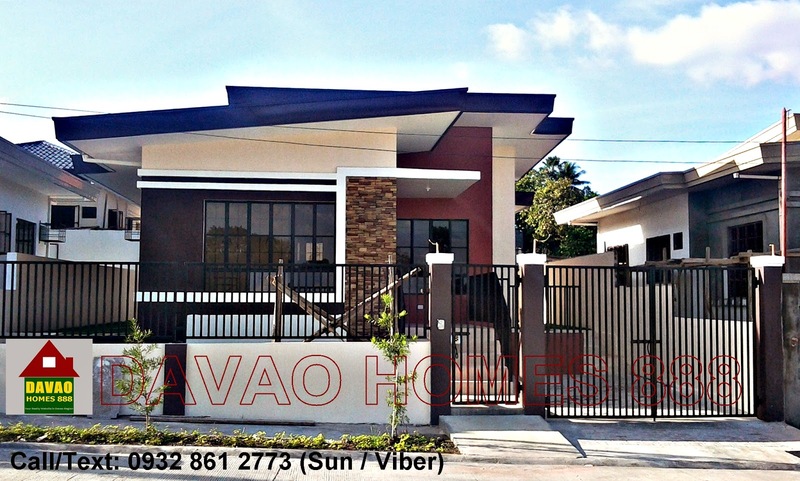 Floor area : 73.25 sq.m. *Loanable amount is subject for Loan Approval. 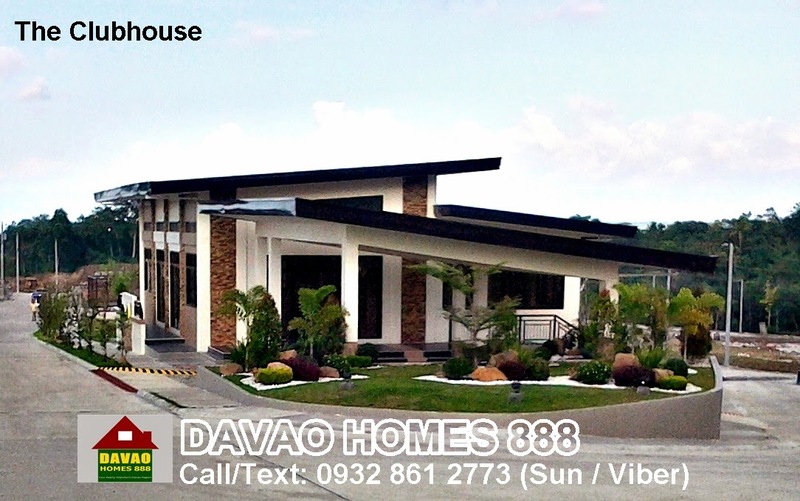 *Computation for In-house Financing, Call us..
*Contact us for available RFO unit. Floor area : 61.29 sq.m. 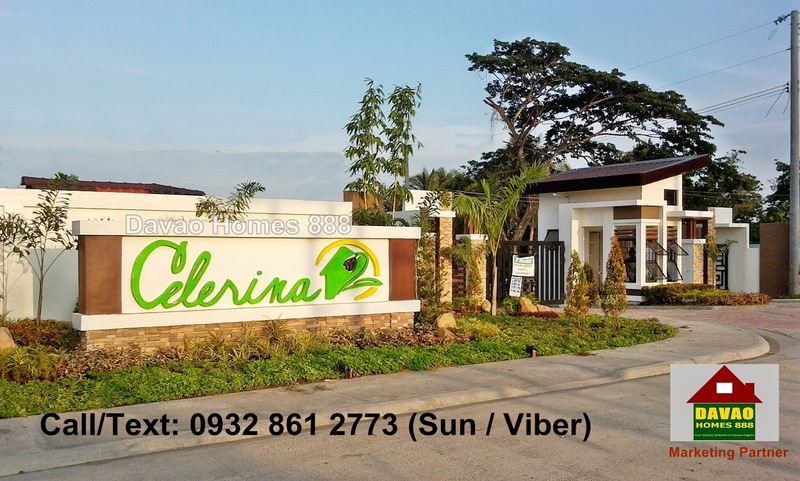 Price: Php 7,000.00 / sq.m. 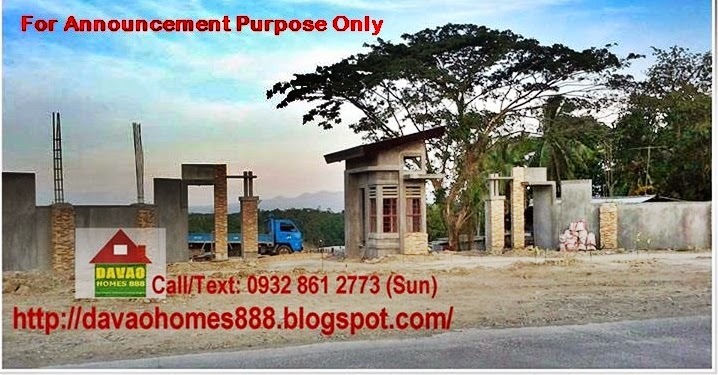 — a mid-cost subdivision develop by Santos Land Development Corporation. A middle class subdivisions in the northside of the City. 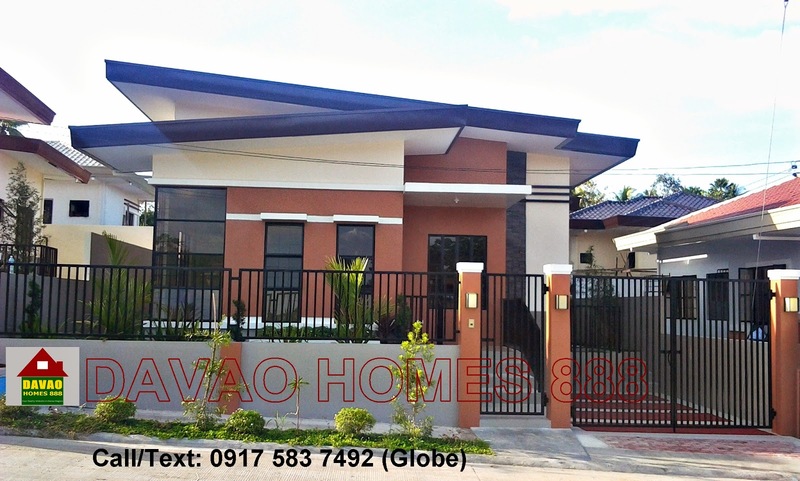 It offers a "ready for occupancy" (RFO) unit. 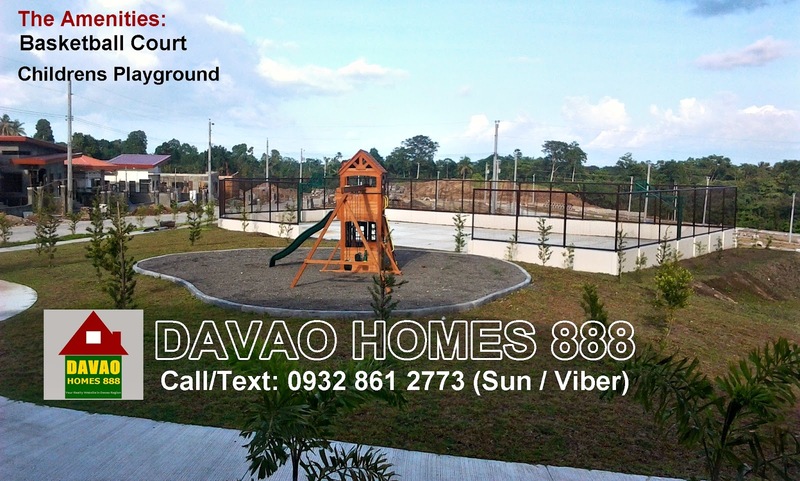 Located in Indangan, Buhangin District, Davao City. Very near to the upcoming Northbound Terminal of Davao City.